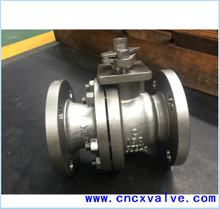 CX FLUID PRODUCTS MFG CO LIMITED located in the town of Valve in China—Wenzhou, only 8 kms away from the Wenzhou International Airport.Our factory established in 1995. 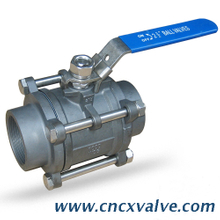 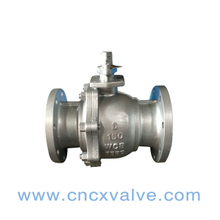 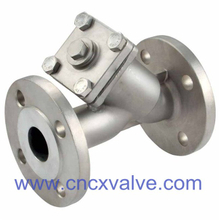 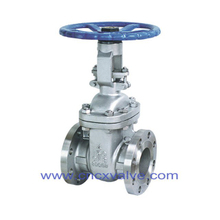 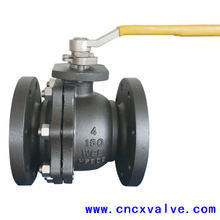 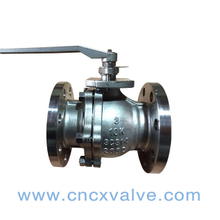 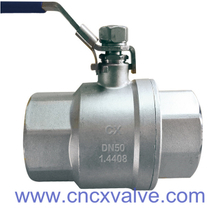 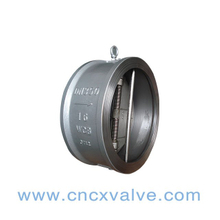 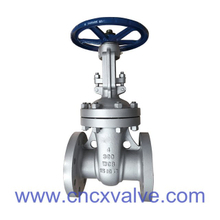 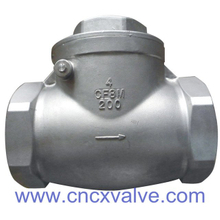 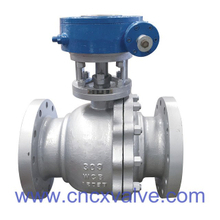 With over 20 years' experience,CX is one of the leading valves manufacturers in China. 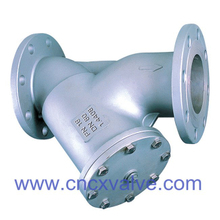 We engineer and manufacture pipe line solutions for all industries. 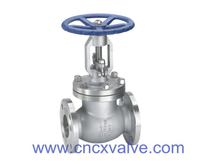 The industrial valves we manufactured include gate valves, check valves, globe valves, ball valves, butterfly valves, plug valves, strainer and other valves. 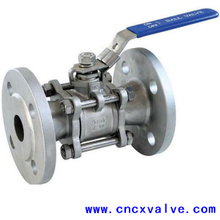 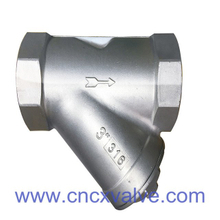 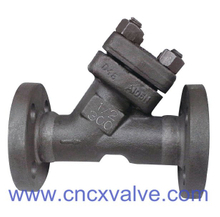 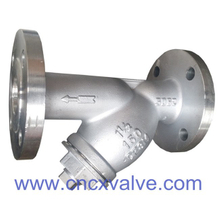 The valves are manufactured according to ANSI, API, DIN, GOST, BS, JIS, or following the customers' special requirements. 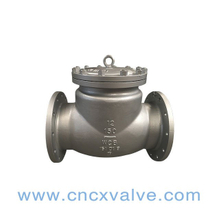 Our products have been marketed throughout the world, suitable for a wide variety of applications in the Gas, Oil, Refining, Chemical, Marine, Power Generation and Pipeline Transmission Industries.